Whether you are experiencing the heat of the summer or cold of the winter in North Carolina, it most likely won’t take you long to notice if there is an issue with your vehicle’s cooling and heating system. The most obvious signs are the lack of heating or cooling of the air, no air circulation at all, or even a strange knocking noise (caused by the compressor). What you may not know is that while the temperature of your vehicle may seem to only affect your comfort, it actually plays a big part in making sure that your engine does not overheat, which can cause engine damage. Your vehicle’s A/C system has many components, including the compressor (helps move refrigerant through the system), the evaporator (pumps freon and helps remove heat and moisture from the outside air), the condenser (cools freon before returning to the compressor), and many other hoses and parts that work together to help regulate temperature. Similarly, the heating system is composed of the heater core, heater control valve, and heater hoses. With the many hoses containing pressure and complexity of the system, it is important to bring your vehicle to a specialist who knows how to safely repair the cooling and heating system. 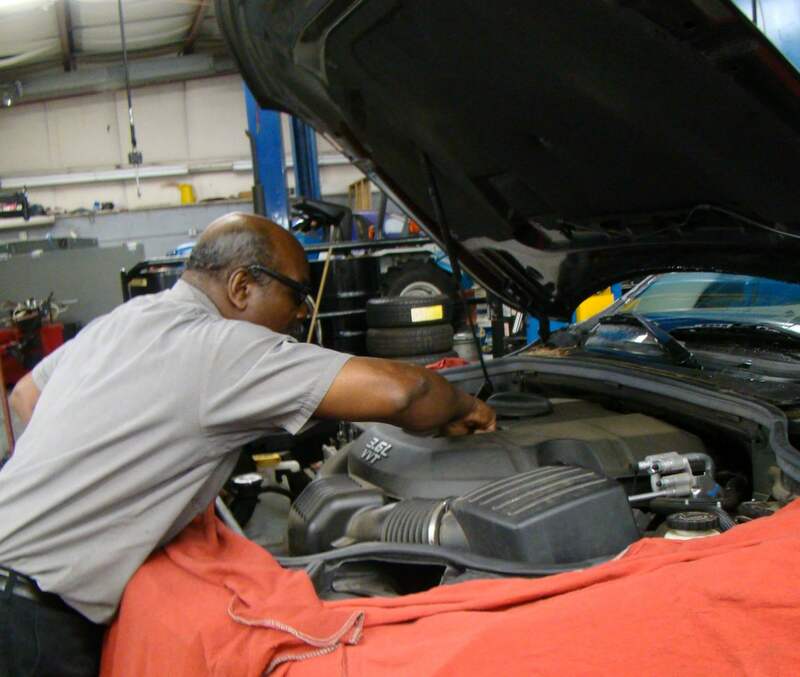 At Cary Car Care, our team of ASE Certified technicians have the expertise to service all car, truck, and SUV makes and models. Whether you need a leak repaired or a part replaced, we will take care of all your heating and cooling system needs. Our goal is to get your and your vehicle back on the road as quickly and as safely as possible. We are proud to provide a leading 2 year/24,000 mile warranty on all parts and labor on most services, so you can as confident in the quality of our auto service as we are. Call us today for all of your car heating and cooling needs!